In a time when art and music in Oakland are under siege with rising attacks against the freedom of people of color to gather and play music in public spaces, we are collectively taking a stand for opportunities to gather, share our culture and express ourselves creatively. But a visionary project like this can't come to life without the support of our community. So we are launching an online fundraising campaign via Flipcause to raise $3,500 so that BoomShake can put on THE BEST drumsical there ever was. Putting this production together involves months of work, love and resources. 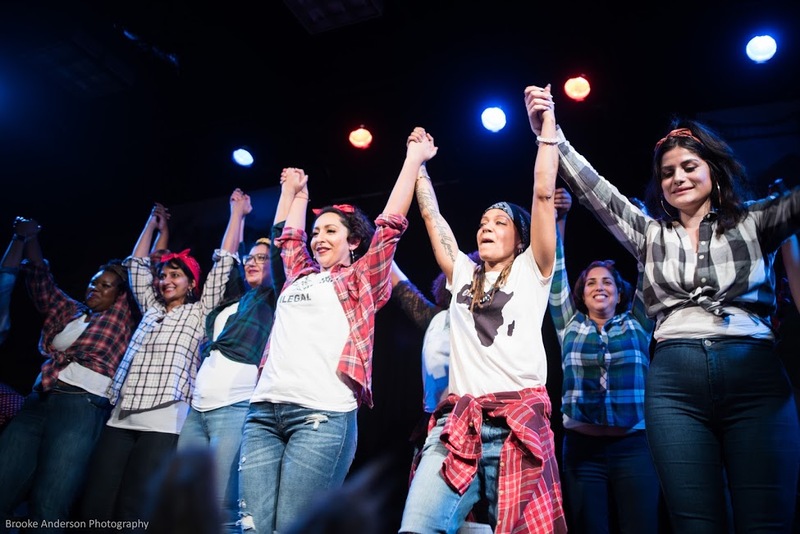 The free shows are actually the culmination of a semester of youth and adult classes, including: Abundant Beginnings Forest Freedom School, Manzanita SEED & Manzanita Community Elementary, Womxn’s/Trans/GNC Street Drumming, BoomShake’s Performance Core, community partnerships with UNITE HERE 2850 workers, and artistic collaborations. 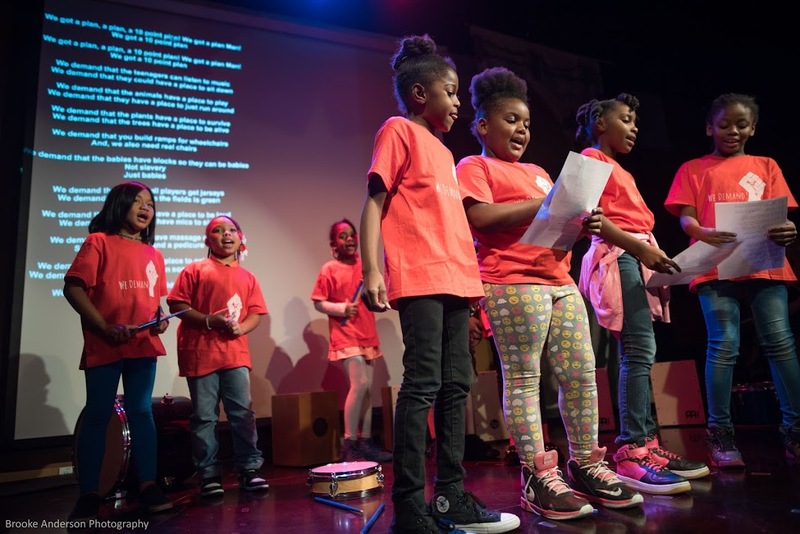 In weekly classes, participants and teaching artists have been creating new beats, songs and performances to showcase in the production. 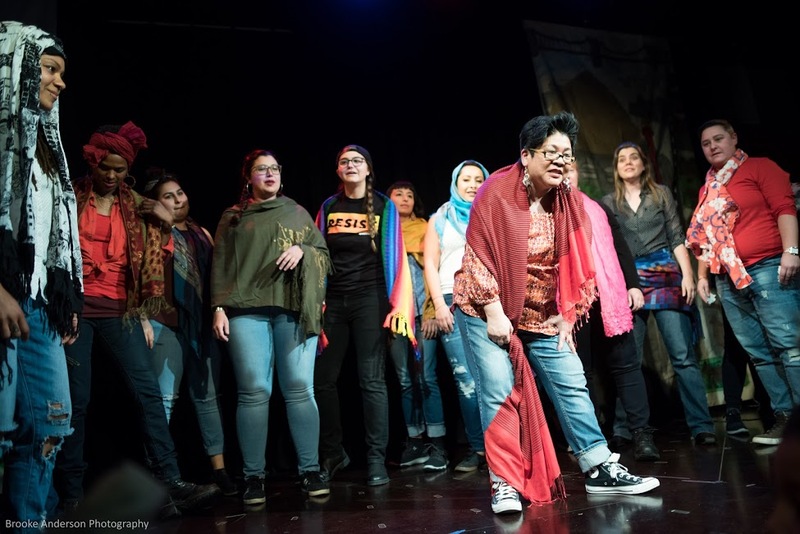 This work is led by our superstar team of teaching artists, production team and BoomShake directors, who hold the vision and experience to bring all these elements together into a fantastic production. 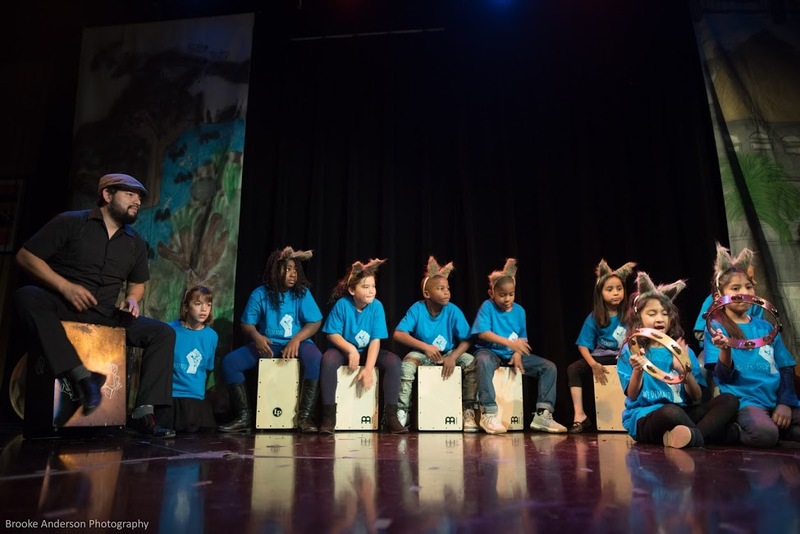 Although we are supported by funds from the California Arts Council, the Zellerbach Family Foundation & the City of Oakland's Cultural Funding Program, we need to raise some more money. 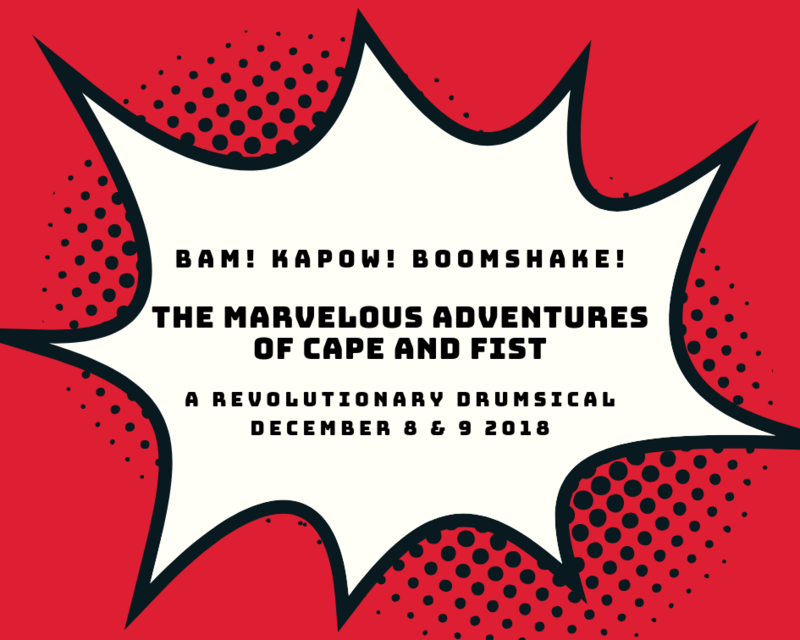 SUPPORT The Marvelous Adventures of Cape and Fist by making a Donation. Can you help us reach our goal of raising $3500 by making a donation at one of the following Everyday Superheroes Donation Levels? $250: I’ll help strike down the forces of evil! ...or any other amount that makes you feel like a superhero!